Puzzling, yes. On Saturday, I could see the Man burning very well. On Sunday, I could not see the Temple burning, even though my friend standing next to me could see well.  I only saw dark blue sea and black sky. Previous Previous post: Where is everyone?